Vendors are notorious for including and/or leaving behind Registry artifacts that could potentially be abused by attackers for lateral movement, evasion, bypass, and persistence. CLSIDs subkeys (LocalServer32 and InprocServer32) can be enumerated to discover abandoned binary references. Defensive recommendations – clean up artifacts after removal (e.g. unregister), monitor for suspicious events (e.g. 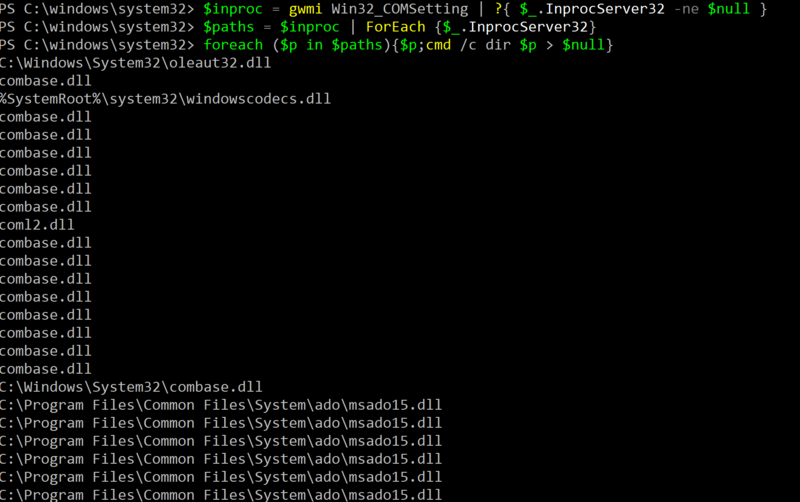 rundll32.exe usage), and implement strong Application Whitelisting (AWL) policies/rules. 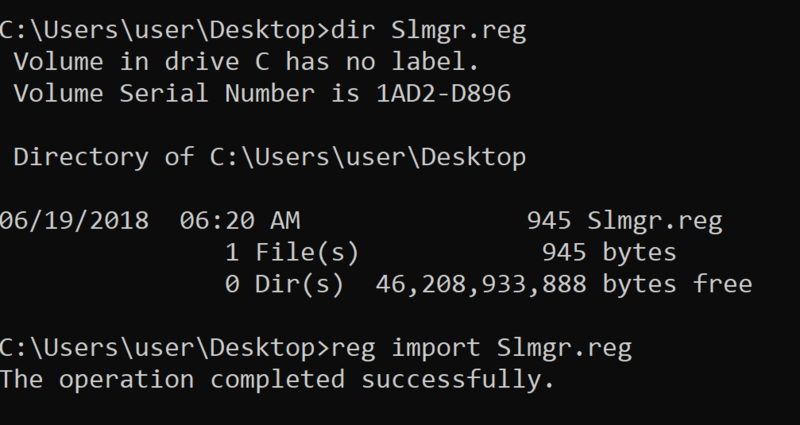 Previously, I blogged about a DCOM lateral movement technique that took advantage of a missing file that was referenced in a registry Class Identifier (CLSID) subkey-value on Windows 2008/2012 hosts. After seeing the impact of that technique, the entire notion of COM (Component Object Model) & key-value path hijacking became even more fascinating to me. As such, I decided to revisit CSLIDs, LocalServer32, and InprocServer32 to (hopefully) uncover even more interesting findings. Most COM classes are registered with the operating system and are identified by a GUID that represents the Class Identifier (CLSID) within the registry (usually under HKLM\Software\Classes\CLSID or HKCU\Software\Classes\CLSID). Behind the implementation of a COM class is the ‘server’ (some binary) that is referenced within registry keys under the CLSID. The LocalServer32 key represents a path to an executable (exe) implementation, and the InprocServer32 key represents a path to a dynamic link library (DLL) implementation. In this case (on a Win2k12 R2 machine), we redirect the output to file (values.txt) for editing command arguments and switches. *Note: You may want to grab a cup of coffee while this is running – it may take a few minutes. Also, consider redirecting this output to file for easier analysis. It is not surprising to see interesting artifacts left behind by (trusted) vendor software in addition to Windows gaps. These abandoned registry elements do not necessarily indicate that a vulnerability is present (e.g. due to ACLs on a directory structure) in an unprivileged user context, but these artifacts may create an opportunity for an attacker to “blend in” and influence the registry structure in other ways (e.g. COM Hijacks). In Windows 2008 and Windows 2012 baseline installations, the COM CLSID structure for C947D50F-378E-4FF6-8835-FCB50305244D has a LocalServer32 subkey that points to %SystemRoot%\system32\mobsync.exe. Following the enumeration methodology above, the file path is enumerated and the referenced binary is clearly not present at the file location. Since this COM object can be instantiated remotely (when not locked down), it is clear candidate to abuse for DCOM lateral movement. 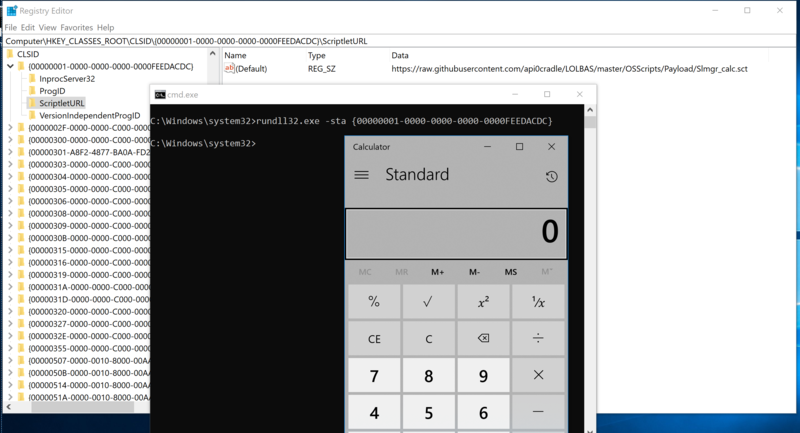 More information can be found in this blog post – Abusing DCOM For Yet Another Lateral Movement Technique. The -sta (/sta) switch refers to “single-threaded apartment” which is a part of the COM Threading Architecture. 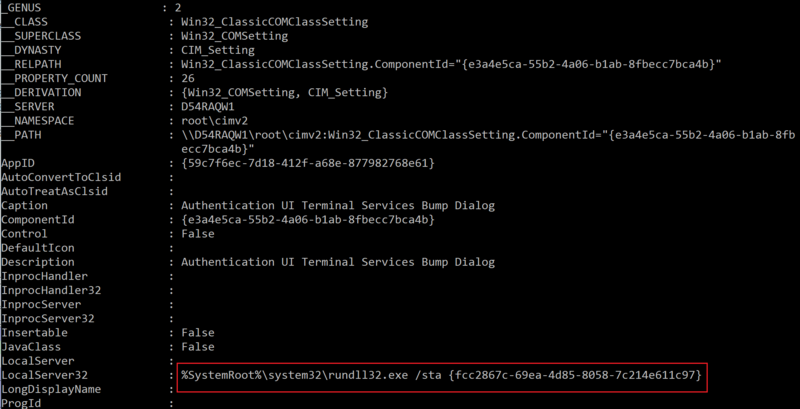 Beyond Microsoft documentation about COM apartments, I could not find much information about the -sta switch in rundll32.exe. Interestingly, powershell.exe has a -sta switch to start powershell with a single threaded apartment (by default after version 2 anyway). When called with the respective CLSID (or ProgID if available), this switch in rundll32.exe loads (‘invokes’) the reference binary via LocalServer32 or InprocServer32. My background understanding of this is still naive, but it has some interesting implications for abusing COM. Granted, this example loads under a privileged context, but the implications *could* become very interesting if a normal user can influence a path element of ‘abandoned’ registry CLSIDs. In general, this also makes for a viable persistence mechanism via Run key or Scheduled Task. For clarity, this hijack works because the CLSID values in HKCU take precedent over CLSID values in HKLM (*Thanks to @KyleHanslovan for the reminder!). Vendors should remove (e.g. unregister) COM registry artifacts (and disk artifacts) when utility software is uninstalled. Additionally, vendors should not create CLSID binary path registry key-values that point to non-existent binaries. 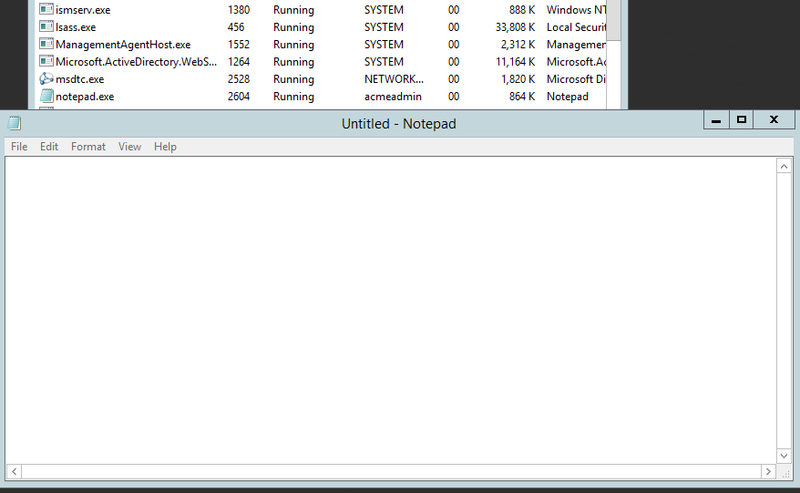 Net defenders should monitor for interesting host activity, especially for rundll32.exe usage. Take note the ‘sta’ switch can be successfuly called with a suffix such as ‘stagggg’ or ‘stagggggggggggggggggg’ along with the CLSID. Organizations should implement strong Application Whitelisting (AWL) policies and move beyond default rules. Thank you for taking the time to read this post! I hope to have a follow up post on related subject matter as more depth is explored, so check back soon!